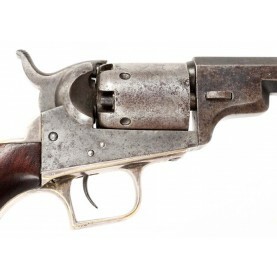 The Colt M-1848 aka Dragoon series of revolvers were a direct result of the lessons learned from the.. 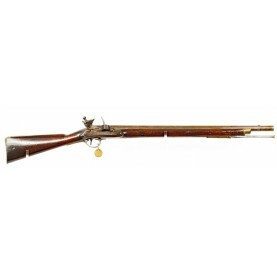 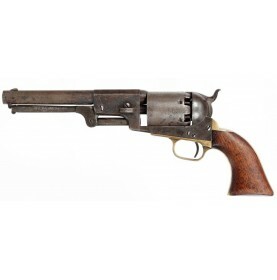 This is one of the rarest and least often encountered variations of the M-1851 Self-Cocking Adams P.. 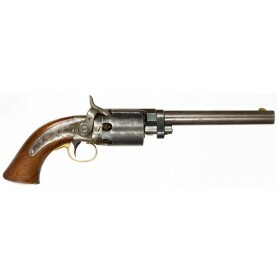 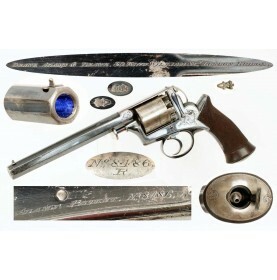 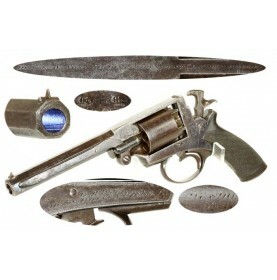 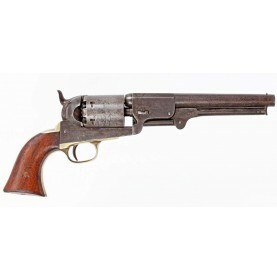 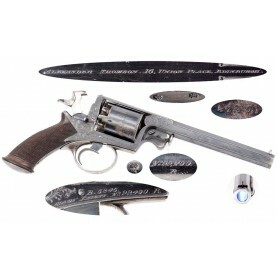 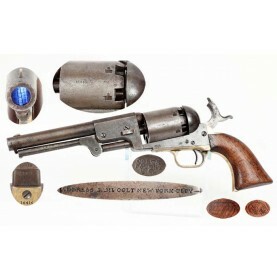 This is a very crisp and NEAR FINE condition example of a Colt “Brevete” 3rd Model Dragoon Revolver,.. 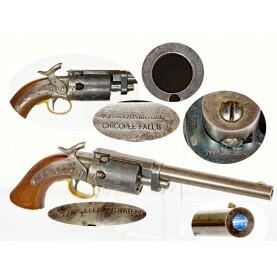 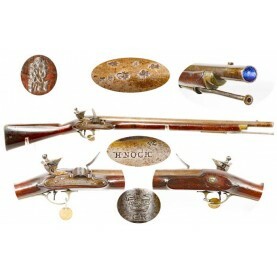 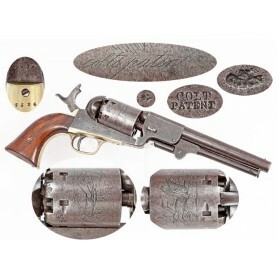 The Colt Pocket Model of 1848, known affectionately to collectors as the Baby Dragoon was the genesi.. 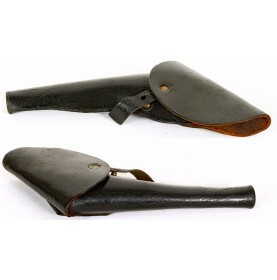 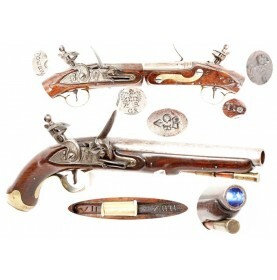 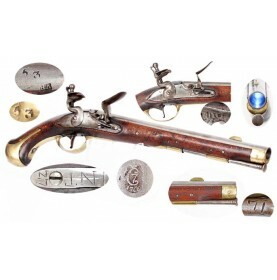 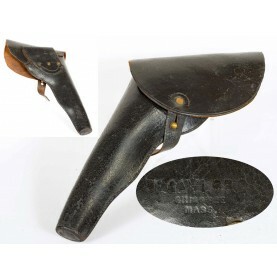 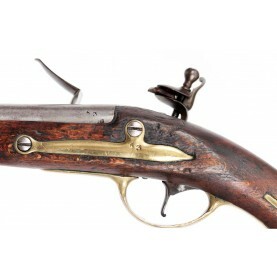 This is a VERY FINE condition example of the Danish M-1772 Flintlock Dragoon Pistol. 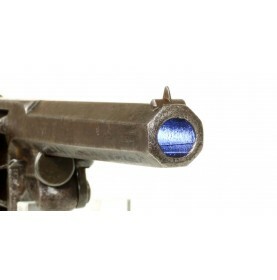 The Kingdom of .. 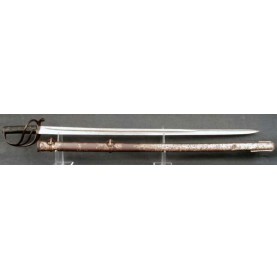 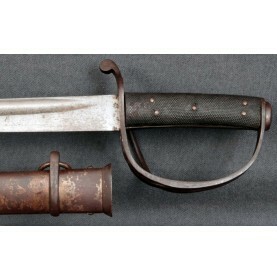 This is a very nice example of the British Pattern 1853 Enlisted Dragoon Saber, often referred to by.. 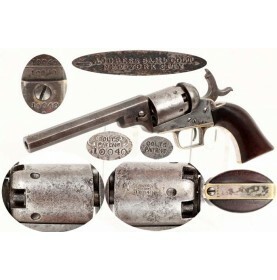 When the Colt Model 1848 Dragoon percussion revolver was adopted for general issue by the US Ordnanc..